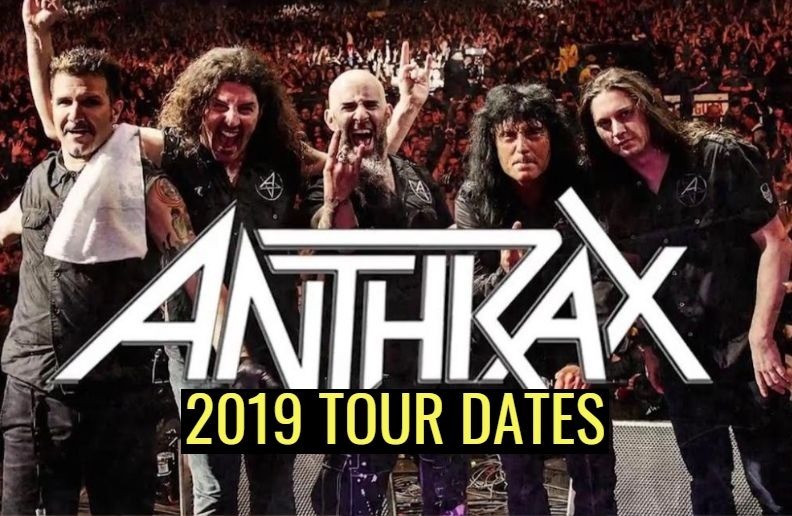 The Thrash Metal band Anthrax is back on tour in 2019 with a few dates until now, the tour starts in Australia and the last date is in Belgium. Anthrax is an American heavy metal band from New York City, formed in 1981 by rhythm guitarist Scott Ian and bassist Dan Lilker. 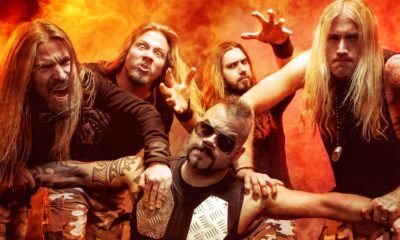 The group is considered one of the leaders of the thrash metal scene from the 1980s and is one of the “Big Four” thrash metal bands with Metallica, Megadeth, and Slayer; Anthrax is the only one of the four from the East Coast, and often credited as one of the early thrash metal bands to emerge from there, along with Overkill and Nuclear Assault. 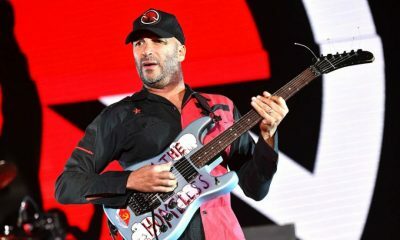 As of April 2017, the band has released 11 studio albums, several other albums, and 26 singles, including collaborating on a single with American hip hop group Public Enemy. 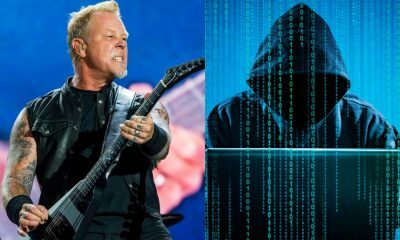 According to Nielsen SoundScan, Anthrax sold 2.5 million records in the United States from 1991 to 2004, with worldwide sales of 10 million.